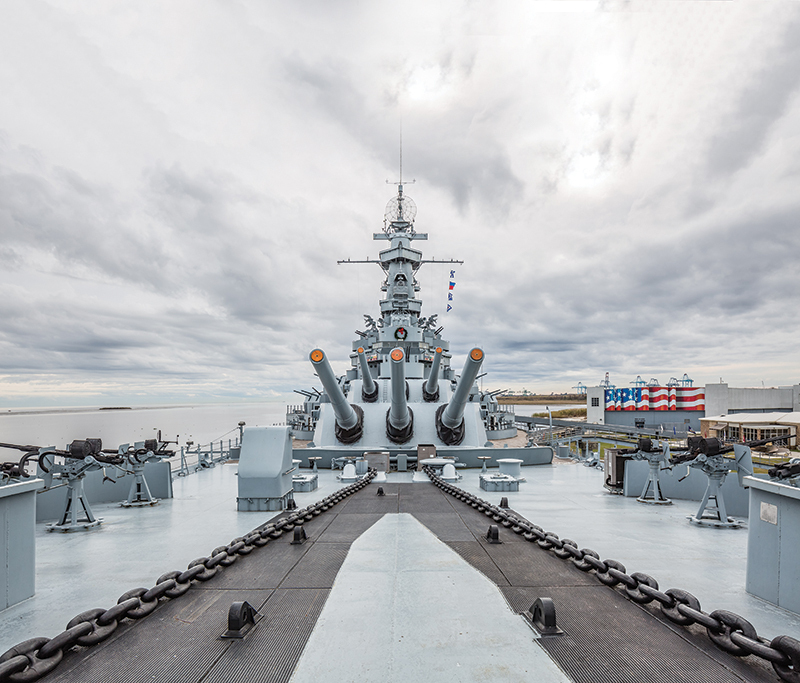 Historic sites exist in every state, and boaters can see many of them from the water. Here are 15 to spur readers’ own exploration. Boating is fun, recreational, relaxing, exhilarating and communal. Yes, it is all those things and more. One of the other things boating can be is historically educational. So many sites of historical importance — local, regional or national — are on or very near the water. With that thought in mind, we sought to find sites that boaters can see and/or visit from the water. In addition, the sites had to be on the National Register of Historic Places. The list of such sites is extensive — lighthouses, forts, cemeteries, historical districts, bridges, churches, hotels, museums, ships, shipwrecks, natural formations — so we narrowed it down to 15 locations spread across the country. On rivers, lakes, bays and gulfs, these sites carry historical weight and deserve a float-by or a visit. More information for all of these sites is available on the National Park Service website (nps.gov). Where appropriate, we list further URLs. 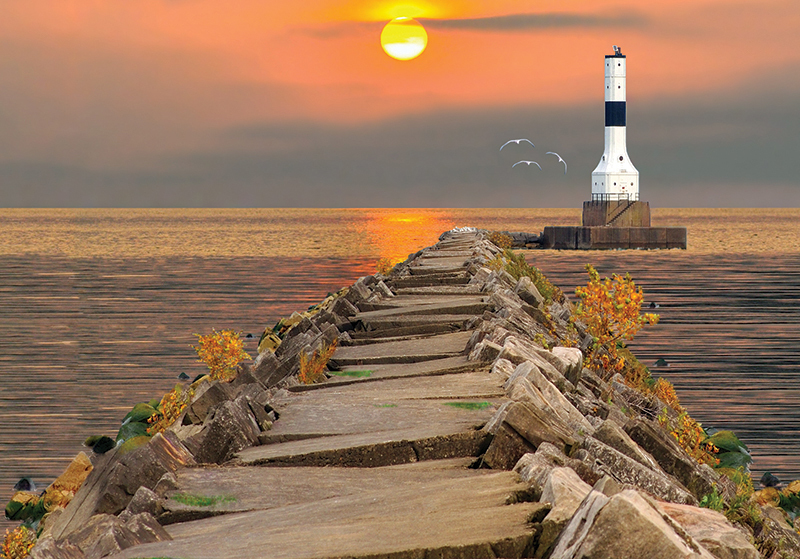 The last in a long succession of lighthouses on the breakwater in Conneaut — about 36 miles from the harbor in Erie, Pa., and double that to downtown Cleveland — the current structure was commissioned in 1936 and automated in 1972. Its original light could be seen 17 miles out into Lake Erie, according to LighthouseFriends.com. More modern looking than traditional, Art Deco comes to mind, the steel square tower isn’t open to the public, so seeing it from the water is a solid option. Conneaut Boat Club has a marina with gas and guest docks (conneautboatclub.com), and Conneaut Port Authority has public launch ramps and visitor spaces for rent (conneautportauthority.com). First garrisoned in 1841 and in use as an active Army post until 1950, Fort Adams at the east entrance to Narragansett Bay is still an imposing presence, though boaters don’t have to worry about cannon fire. 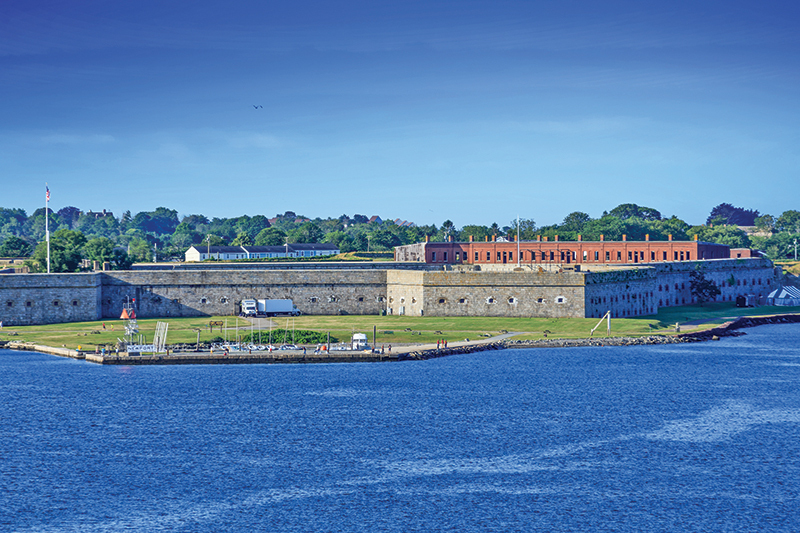 Guided tours of the fort’s interior are available, and a walkway skirts the exterior of the fort and Fort Adams State Park. A courtesy dock is available for pickup and dropoff, and nearby Sail Newport (sailnewport.org) has dock space. 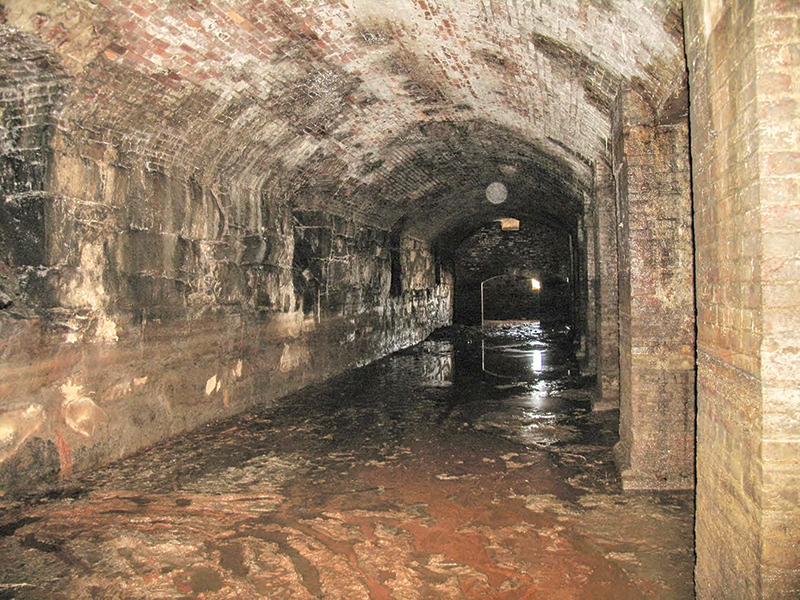 Clearly visible from the James River, the James River Steam Brewery Cellars were built in 1866 and used until 1879, when better refrigeration methods were developed. Sparkling craft breweries that try to look old are the rage now, but this original, built by a scion of the Yuengling family, is worth a look during a float-by. Rocketts Landing Marina is right there, too, in case the crew needs to offload for a meal or some shopping. Dry Tortugas National Park, Fla. 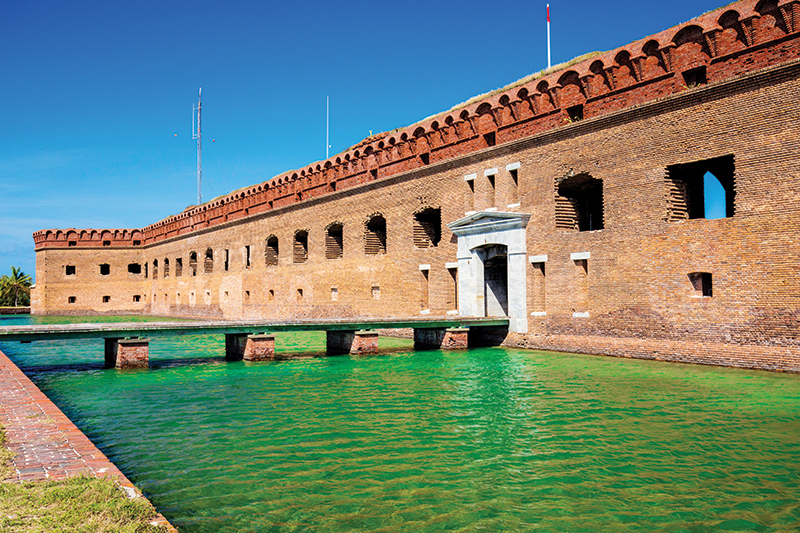 Situated on lonely Garden Key in Dry Tortugas National Park, about 70 miles west of Key West, Fort Jefferson took so long to build — 1846 to 1875 — that the Army officially abandoned it a year before construction ceased. And it still wasn’t finished. Dr. Samuel Mudd — he who set John Wilkes Booth’s broken leg — was a guest there, and the USS Maine departed from there for its ill-fated mission to Cuba. Guided and self-guided tours are available, and boaters can tie up at the dock, though permits are required. Two of our editors have been to the fort, and both say the trip is worth it. 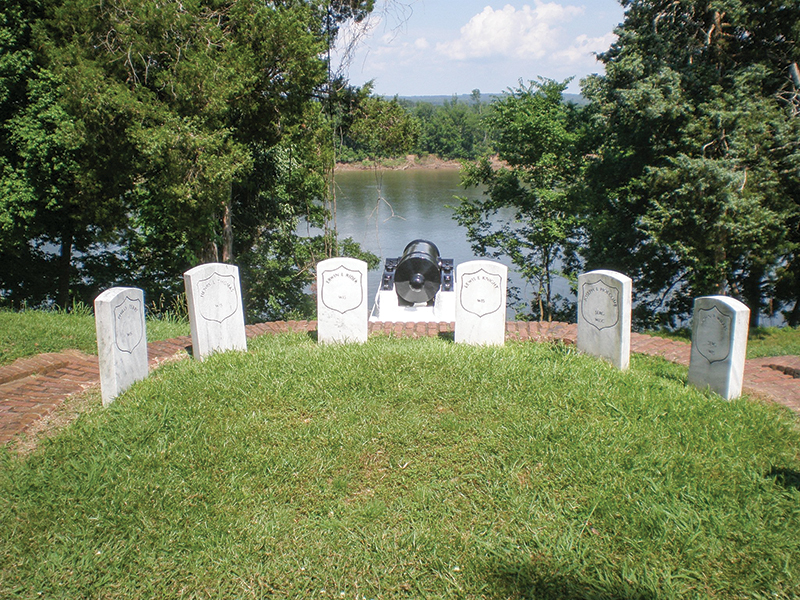 Commemorating the Civil War Battle of Shiloh, April 6-7, 1862, the Shiloh National Military Park itself covers almost 4,000 acres and includes a battlefield, a military cemetery and the Shiloh Indian Mounds Site, which is itself on the NRHP. Boaters floating by (no docks are available) on the Tennessee River can see the bluff on which the battle took place and Pittsburg Landing, a low spot of land the Union troops beached on and used as a staging ground from which to attack nearby Corinth. Finished in 1949, the nearly mile-long cantilever-style Memphis & Arkansas Memorial Bridge connects Arkansas and Tennessee and still carries traffic, as its lanes are part of Interstate 55. Boaters at play on the Mississippi River can check out the historical bridge before tying up at a downtown Memphis marina or pulling the boat out of the water at a launch ramp and visiting Beale Street (also on the National Register of Historic Places) or the National Civil Rights Museum or the gonzo Bass Pro Shops at the Pyramid. To the west of the North Boat Ramp next to the Highway 34 bridge over the Mississippi River is Burlington, Iowa’s Heritage Hill Historic District. It’s up the hill and visible from the river itself, so boaters can view a piece of southeast Iowa history from their vessel. More than 140 structures make up the district, including residences, churches — First United Methodist is a standout — government facilities and commercial buildings. With the North Boat Ramp within walking distance — and the South Boat Ramp not far away — boaters can enjoy a morning on the water, grab lunch in the historic district and be home for an evening barbecue. 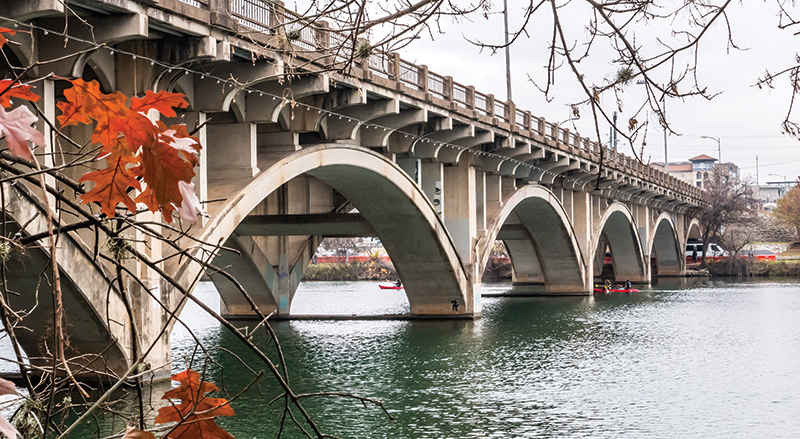 Recognized for its architectural significance and its importance to Austin’s transportation history — it still carries vehicular traffic after 77 years — the open-spandrel deck arch Art Deco Lamar Boulevard Bridge stands sentinel near the downtown area of Texas’ capital city. No motorized boats are allowed on this stretch of the Colorado River — Lady Bird Lake, locally — so you’ll have to break out a kayak or a canoe (still a boat). A few hundred yards southeast is a statue of the late Stevie Ray Vaughn, visible from the water. Dude’s in the Rock and Roll Hall of Fame, so he’s a landmark of his own. 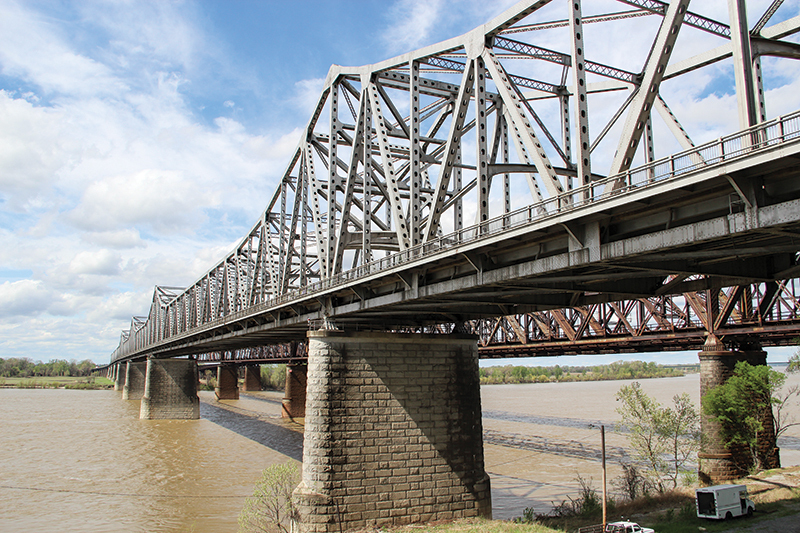 Spanning the Missouri River in Pierre, S.D., since 1907, the Chicago and North Western Railroad Bridge has two spans, the second of which is a swing span. 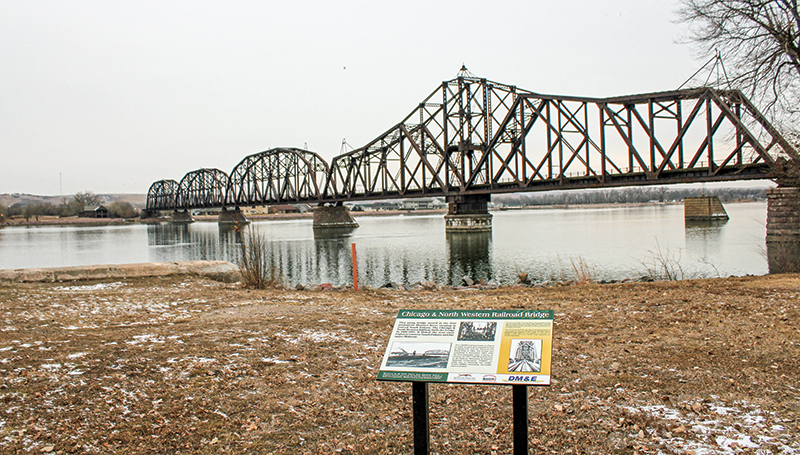 As the first permanent bridge across the Missouri in central South Dakota and the only swing bridge still standing in the state, it holds a historical place in state lore, and boaters on the river below can marvel at it. 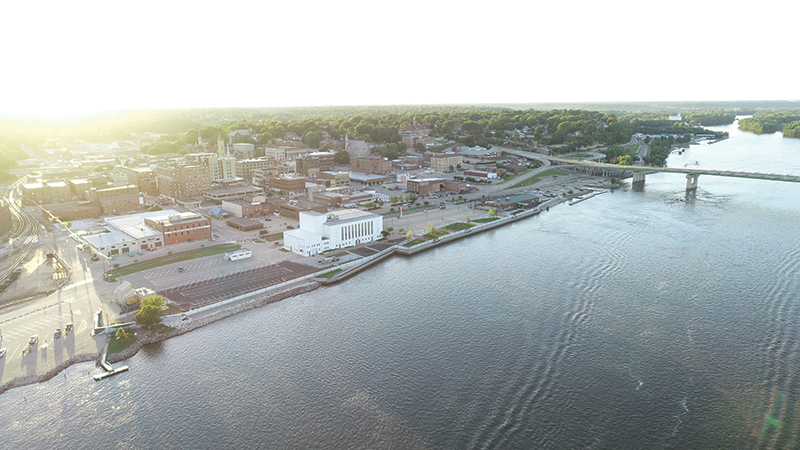 Boating facilities exist at Pierre Marina Recreational Area about a mile downstream, and launch ramps are available on both sides of the river. As a bonus, more than 30 other NRHP sites are scattered around the city. 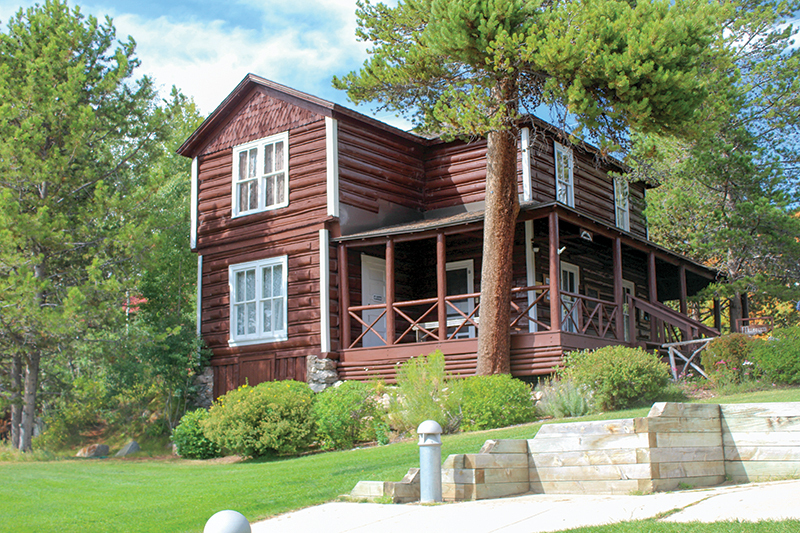 Built by Herbert Hoover himself with his bare… Wait, we got some bad info there. Straddling the border between Nevada and Arizona, Hoover Dam was dedicated in 1935 after a construction and engineering project that was ahead of its time. 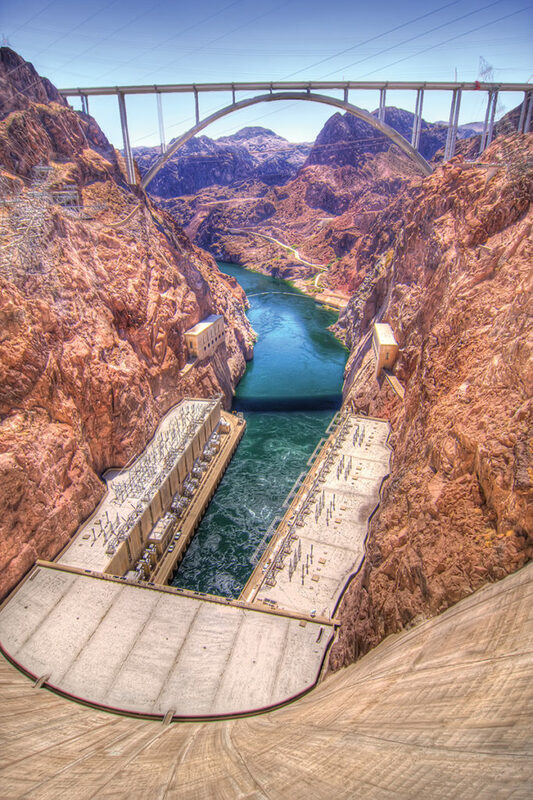 Boaters can approach the dam from upstream (Lake Mead) and downstream, but there are proximity restrictions on both sides and power restrictions during certain days of the week and times of year on the downstream side. Homework is required. 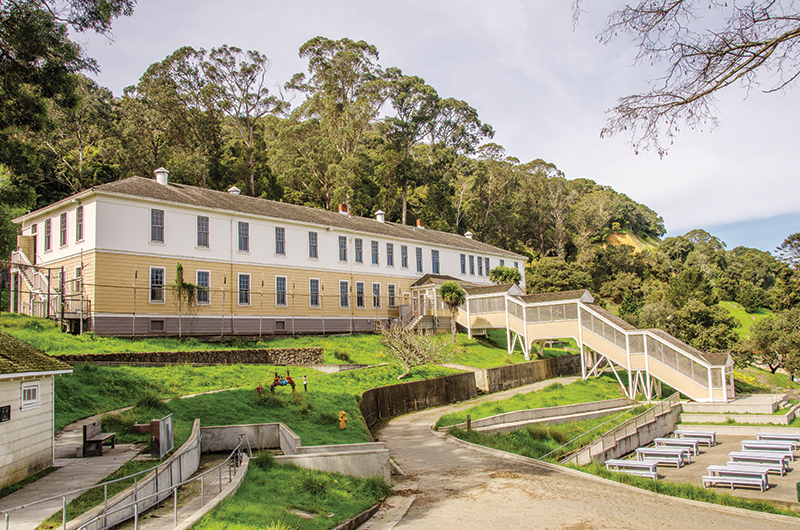 Put into operation in 1910 to handle immigrants from Asia, the Angel Island Immigration Station processed people from more than 80 countries during its 30 years of use. Today, visitors can take a guided tour of the station. Boat owners can easily spot the immigration station’s grounds from the bay, or they can snag a slip or a mooring in Ayala Cove and fan out across the island via bike, Segway or tram. The scenery surrounding Lake Powell is breathtaking, and at least one piece of it is so culturally relevant that it’s on the NRHP. 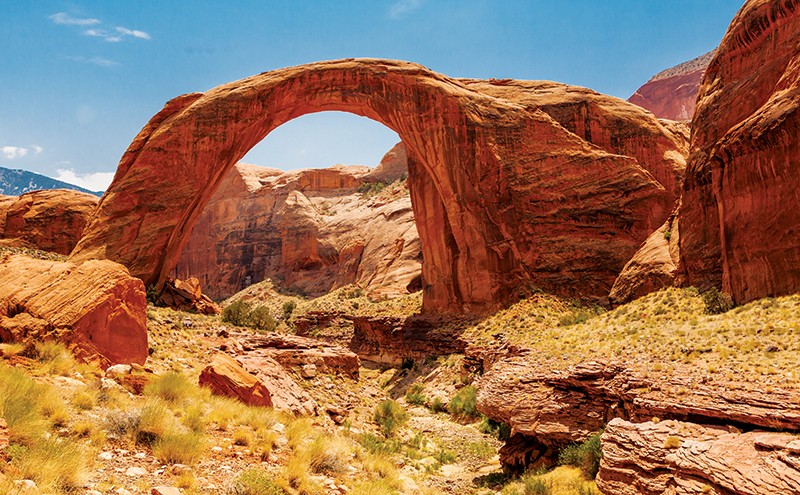 Rainbow Bridge is in the Utah section of the lake, less than 10 miles north of the Arizona border. The largest natural rock bridge in the world spans 275 feet (according to the National Park Service), is up to 42 feet thick, was formed by water erosion and is significant to the Hopi, Kaibab Paiute, Navajo, San Juan Southern Paiute, Ute Mountain Ute and Zuni peoples. During very high water, the lake reaches the bridge, but usually the water is 1 or 2 miles below the bridge — a courtesy dock is set up — so you’ll have to hike. And permits are required for any access, so do some homework. 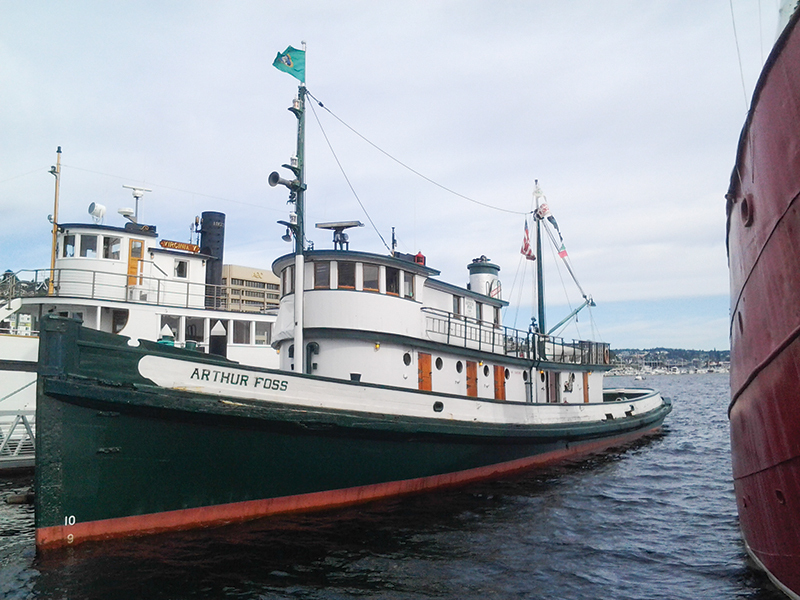 Boaters in Seattle probably know that Arthur Foss is a living piece of Northwest boating heritage — built in 1889 it’s potentially the oldest wooden tugboat in the world — but how many know it’s also on the NRHP? It is, and it’s easy to find at the southern tip of Lake Union, in Chandler’s Cove, at the Northwest Seaport docks. According to NW Seaport, she starred in the movie “Tugboat Annie” in 1933 and was the last vessel to get away from Wake Island before the Japanese attacked during World War II. Those are just two episodes in a colorful history that has spanned 22 presidents.